Mushrooms are the fruiting bodies of certain fungi, and once mature they produce microscopic spores (like pollen) that may number in the billions. While many ‘shrooms are considered a delicacy, even ordinary mushrooms look incredibly weird with their umbrella-like tops and mushy undersides. 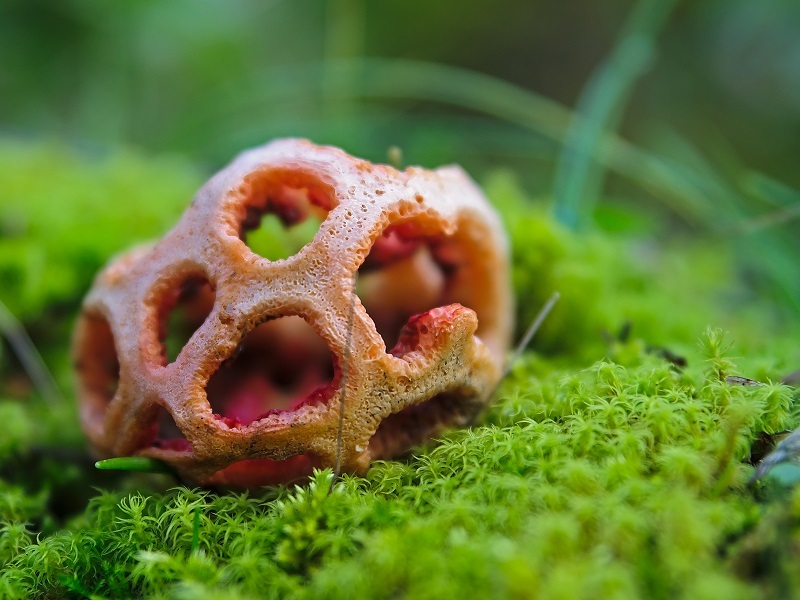 We’ve rounded up 7 of the weirdest mushroom and fungi species to date. 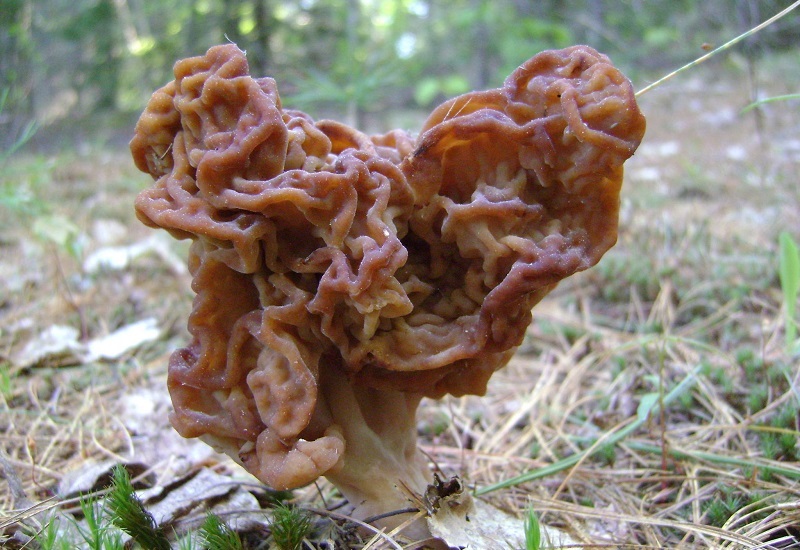 The Gyromitra esculenta fungus is a false morel that’s found in both Europe and North America. 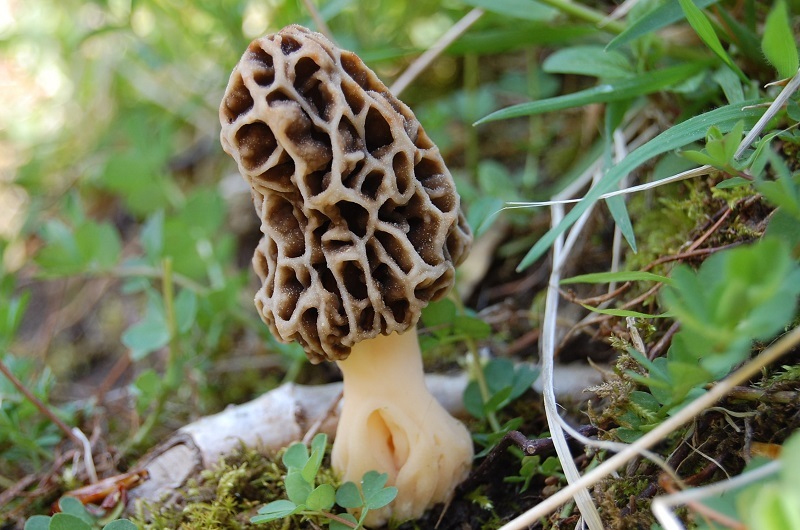 Unlike true morels, this species of fungus, commonly called the brain mushroom, was found to be poisonous and should not be eaten. 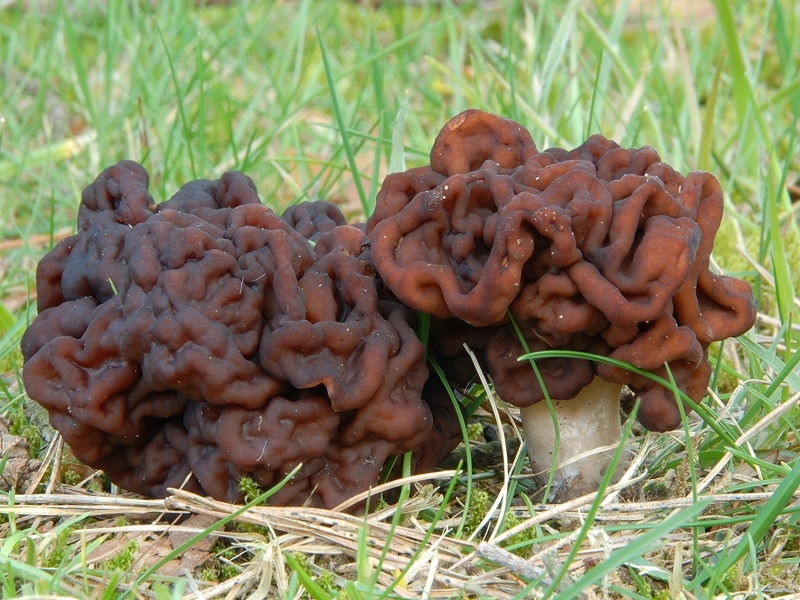 The Gyromitra esculenta is characterized by its ruddy red-brown cap that resembles the human brain. 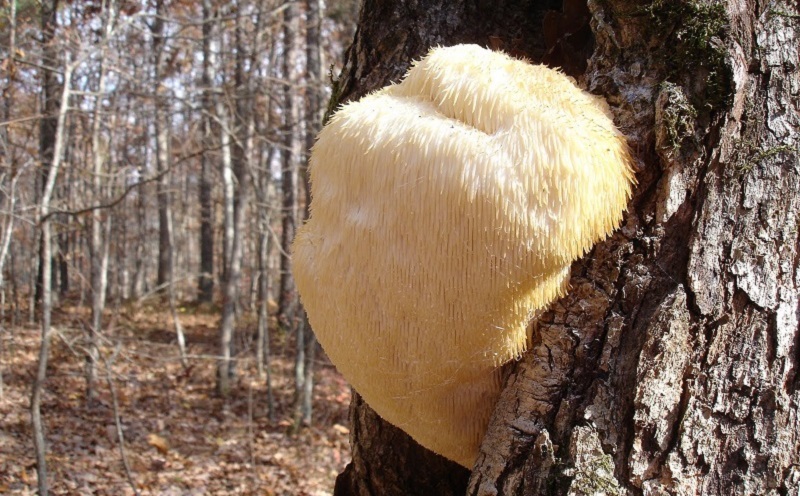 Known as the bearded tooth mushroom or the lion’s mane mushroom, the Hericium erinaceus is an edible, medicinal mushroom that belongs to the tooth fungus group. This mushroom species is usually found sprouting from living, recently cut trees in North America, Asia or Europe. 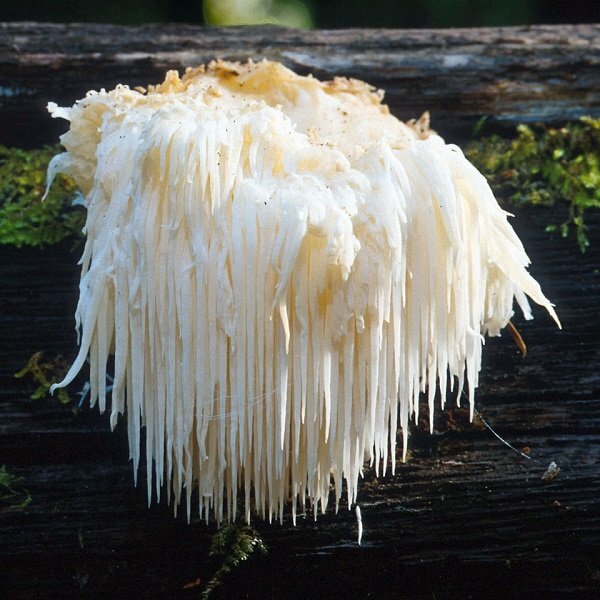 Hericium erinaceus mushrooms are thought to protect the nervous system and boost immune function. Don’t worry, this bizarre mushroom can be purchased in tablet form—you don’t have to consume those raw dangling spines to reap the health benefits!